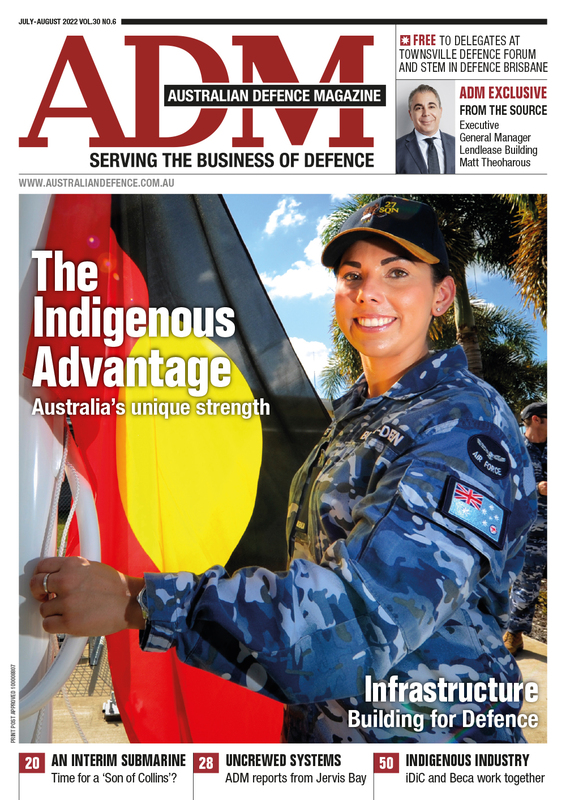 This article first appeared in the April 2019 edition of ADM. For more on Space in Australia, be sure to register for ADM's Space Summit on April 30. One of the biggest reasons that satellites go dead is that they simply run out of fuel. This means they can no longer course correct to stay in their designated orbit. What does in-space refuelling look like? Refuelling a satellite in space is a bit more complex than refuelling a car, a platform designed to be refuelled. The fuel valves of the satellites in space today were never designed to be accessed after launch. To prevent hazardous fuel from escaping during launch and operations, satellite manufacturers tightly lock down the fuel valve with wired-shut caps. These caps must be removed before anyone can access the valve. Then, pumping fluid in the microgravity environment of space is a completely different matter than transferring fluid on the ground. Without gravity to settle the fluid in the bottom of a tank, like on Earth, tank plumbing and pumps must be more specialized to correctly operate in the microgravity environment of space. Finally, to make the challenge even more complex, the majority of the satellites that would benefit most from servicing are in geosynchronous Earth orbit, or GEO. When GEO communications satellites reach their life of type there are only a few options left; let them degrade and float off into space or push them out into the trash layer deliberately. Given your average communications satellite costs about $300 million to build, roughly $100 million to launch and operates for about 15 years this is not an insignificant investment to dispose of. What are the options for life extension? Proponents of the technologies say it will be cheaper to refuel or extend satellites than send new ones to space and be better for the environment as fewer rocket launches will be needed over time. All of the efforts to refuel satellites are subtly different but largely involve the same method. The first is to attach another device that acts as a new source of fuel or directly fuel the satellite itself. A fuelling system is strapped to a rocket and fired into orbit, it then meets up with a target satellite and attaches itself. The system is turned on and keeps the satellite on its correct trajectory and extends its life by several years by either of these methods. There are a few players in this space globally who are looking at the art of the possible on a different technology fronts. One is Space Logistics, formerly an Orbital ATK business now owned by Northrop Grumman. Working on the assumption that adding new fuel to an existing satellite that was not designed for such things, the business has developed a Mission Extension Vehicle (MEV), which attaches to the launch ring of a satellite and acts as a new way to manoeuvre. Satellites are constantly readjusting their position in orbit to maintain efficiency and optimum placement. This is what uses up their fuel supplies. By attaching the MEV to a client satellite, the life of the platform can be extended for up to five years. The MEV would then take over propulsion and attitude control for the satellite or push it out into the graveyard, whichever the client prefers, Joe Anderson, Vice President of Business Development for Space Logistics explained. “We’re making the first life extension docking in 2019, by the fourth quarter, with an Intelsat 9L1 under a five year contract we signed in 2016,” Anderson said. The MEV can change platforms throughout its life, being used as a leased service to satellite providers. Given your average communications satellite costs about $300 million to build, roughly $100 million to launch and operates for about 15 years this is not an insignificant investment to dispose of. This will 2019 launch be conducted with MEV 1 but MEV 2 is already well underway in terms of development. The company is also looking at a Mission Extension Pod (MEP) a smaller variant of the MEV that would stick with the one client for the life of the platform it attaches to. About the size of a filing cabinet, up to a dozen MEPs can be launched in a single space launch, and then manoeuvring out to the designated client. Once again, the MEP is designed to rendezvous with a commercial satellite and dock to the nozzle of its apogee kick motor and surrounding adapter ring, the standard for most satellites already in space. Israeli based Effective Space is also looking at a similar approach. Effective Space calls its refuelling system a space drone and Halsband likens it to a jetpack for satellites. In January last year the firm announced it had signed a $100 million contract with a currently unnamed satellite manufacturer to produce two drone refuelling systems that will launch in 2020. NASA is approaching the issue its Robotic Refuelling Mission (RRM) using its Dextre robot already in service with the International Space Station (ISS). The robot undertakes a range of complex actions supplemented with a suite of tools developed expressly for the mission. RRM tool designers followed the same mantra that defined the work they did for Hubble Space Telescope Servicing Missions: put the "smarts" in the tools, according to NASA. Dextre will use the RRM tools to demonstrate six unique servicing tasks over two years of operation. "Smart" tools are functional, useable and precise. They are designed to preclude potential missteps from becoming mistakes. The tools work seamlessly between the end of the International Space Station Dextre robot and the multiple pieces of satellite hardware that the tools cut, manipulate, retrieve, and unscrew. All of the tools have two integral cameras with built-in LEDs – features that give mission controllers a set of eyes and a flashlight as they direct RRM activities. Visual cues on the tools' exteriors give controllers another way to keep track of a tool's position. All RRM tools also have built-in fault tolerance to help ensure mission success. The third generation of RRM tools went up to the ISS at the end of last year to facilitate the transferral of cryogenic fuel. SSL with partner MDA is also using RRM-like technology in their approach to in-space refuelling. They have signed an agreement with satellite operation giant SES for the service with a launch date scheduled for 2021. MDA’s refuelling approach is conceptually similar to a travelling space gas station that is capable of refuelling satellites through robotic arms. MDA relocates the space gas station (robotic servicer) to the orbital location of the SES satellite where it docks to the aft end of the SES satellite for approximately nine days. While the SES satellite continues providing customer services, automatic and tele-operated robotic servicing tools are used to survey the SES satellite, manipulate thermal blankets, valves and pump fuel. After the fuel transfer is completed, the worksite is closed and the robotic servicer undocks from the SES satellite and moves away. Looking even further into the future, UK head quartered Cislunar Space Development Company (CSDC) has an innovative concept to solve fuel costs in space by refuelling spacecraft in orbit. At the heart of the company’s engineering concept is separating oxygen and hydrogen from water to be used as a propellant – all done while in orbit. Water would be transported from the planet’s surface to a propellant depot, a production facility that would convert the water to liquid oxygen and liquid hydrogen, which could be used as fuel. Reusable space tugs would then take the propellant out to refuel satellites and spacecraft in geosynchronous orbit. The space tugs could also relocate satellites, remove space debris, provide initial boost to interplanetary missions and serve the adventure travel industry. The company is literally shooting for the moon in its efforts with the stated aim to “provide commercial transportation from Low Earth Orbit to the Moon’s surface and all points in between." In the Low Earth Orbit (LEO) realm, Canberra based EOS has been working on laser technology to ‘nudge’ LEO satellites or even space debris out of the way of other assets. The company has been working on Space Situational Awareness (SSA) both independently and in partnership with Lockheed Martin for some years now. 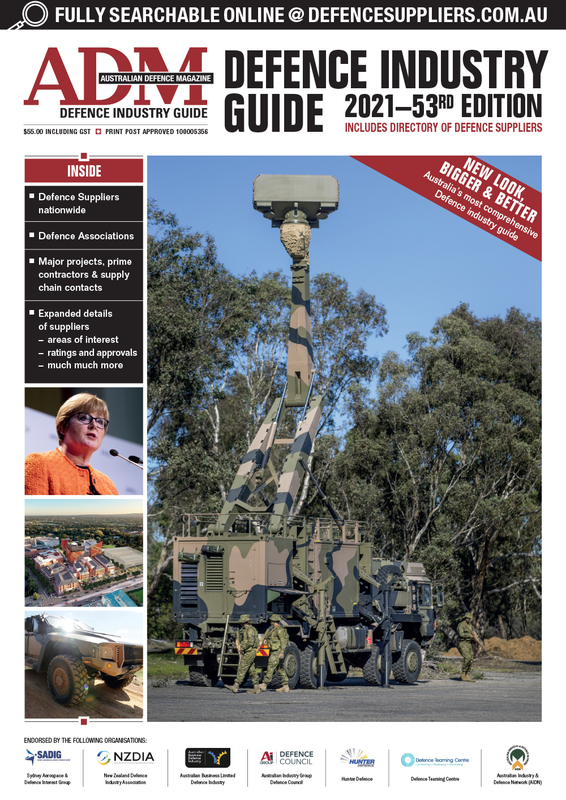 “Our expanding network of space sensors provides accurate, specialised catalogues for assessing collision risk in real time,” Dr Ben Green, founder and CEO of EOS explained. “Conjunction analysis is performed continuously, and the sensor network is re-tasked in real time to allow timely collision prediction using orbit errors smaller than 100 metres. Note: The writer travelled to the US as a guest of Northrop Grumman.